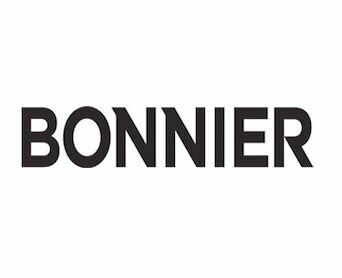 Bonnier Corporation has acquired the Sand Sports Super Show, a sand sports trade show and consumer expo. The Sand Sports Super Show is an annual event held in Costa Mesa, California. The next show will be Sept. 16 through 18.